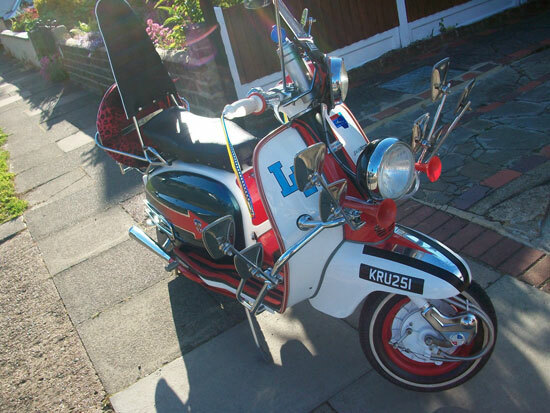 The listing is a tough one to plough through, but I’m the end result is that this is a Quadrophenia replica Lambretta Li 125 scooter signed by Phil Daniels. 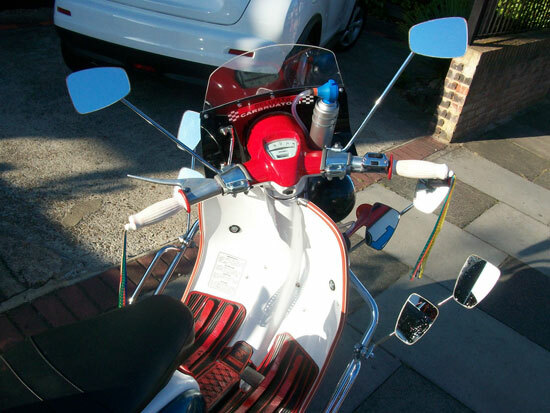 According to the seller, this was bought recently off someone who has been working on this for nearly 10 years, essentially a full ‘nut and bolt’ rebuild of the scooter. 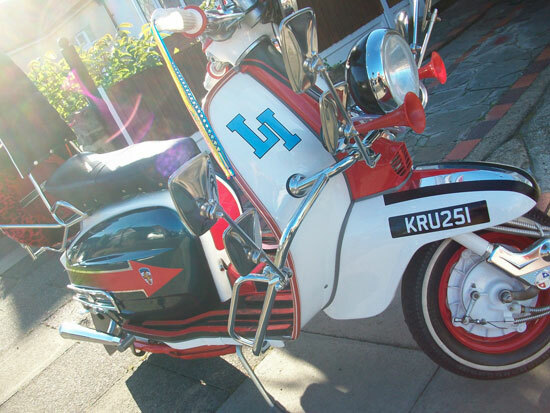 The original bike is a 1963 Italian Lambretta, although the engine has been upgraded to a 200, which still needs running in. Oh yes, it has also been signed by Phi, Daniels, with the owner mentioning that there is a picture to back yup its authenticity, as well as pictures of the rebuild also available. More details on that listing, as well as more photos. 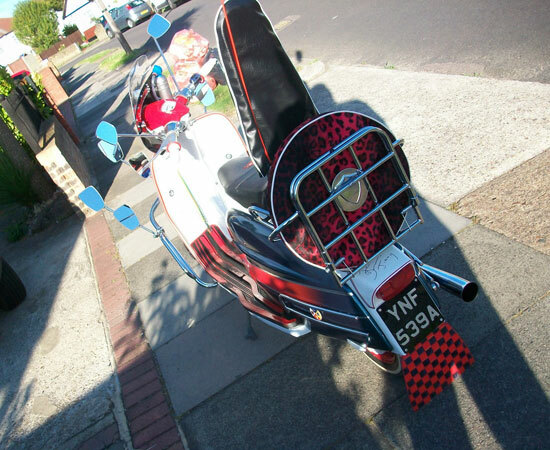 If it’s your dream scoot, the bidding right now is at £3,000. 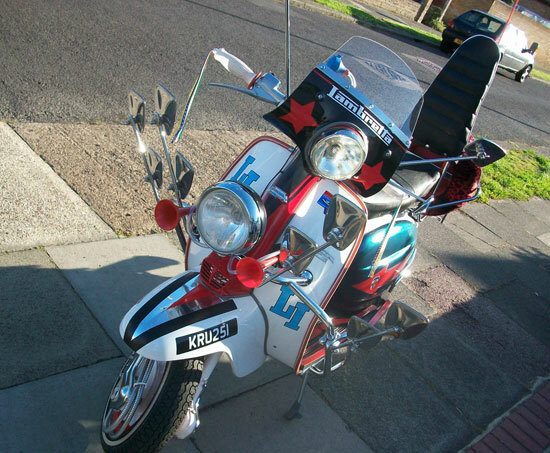 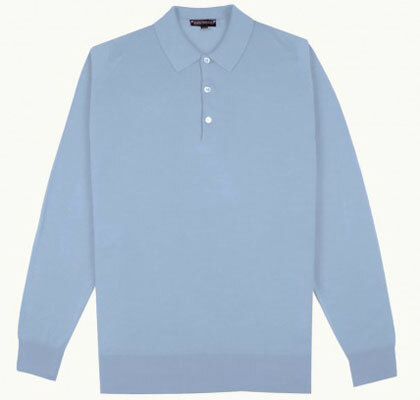 Update: This has now been re-listed with a classified price of £7,650 or if you prefer, you can make a ‘best offer’. The new listing details can be found here.